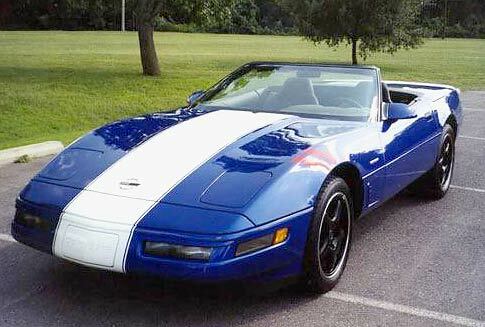 This was the last of Corvettes C4 model, the fourth generation, and two special models was offered. The Grand Sport option included a new LT4 engine with 330 HP and an 8000 RPM tach. The LT4 engine required a manual transmission.